YouTube - Picking the right enclosure can be almost as challenging as picking the right pet reptile. 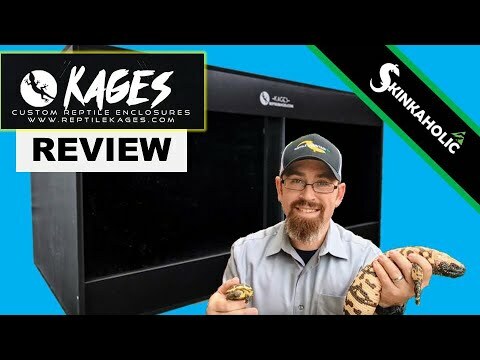 On this episode of Clint’s Reptiles, Clint unboxes, assembles, and reviews the Zen Habitats 4’x2’x2′ enclosure to help you decide if this is the right enclosure for your pet lizard, snake, or turtle. 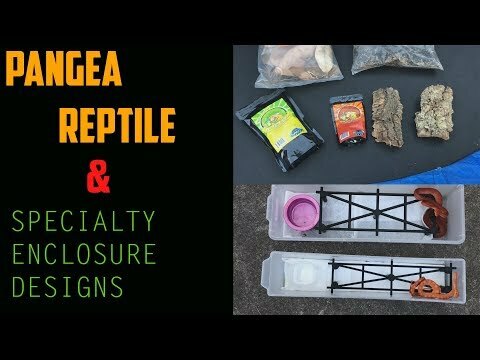 YouTube - Reptile Mountain gives a detailed review of a 4’x2’x2’ custom PVC reptile enclosure made by Kages Custom Reptile Enclosures. On the Web - Robert Wedderburn reviews The Venom Interviews, a documentary by Ray Morgan about people who work professionally with venomous reptiles.